The Israel navy would seize a ship with pro-Palestinian activists and Nordic lawmakers on board if it tries to break the navy's blockade of the Gaza strip to deliver humanitarian goods, Israeli media say. The "Estelle" is expected to arrive this weekend. 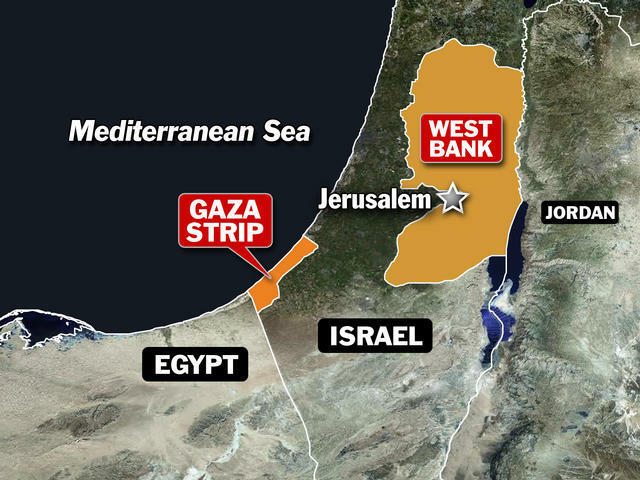 The army considers the trip an 'International media provocation" and plans to take over the Estelle a few dozen yards from the coast of Israel, in case of a physical confrontation, Israeli media say. Meanwhile, Norway's foreign ministry has cautioned those on the ship not to go through with their plans. Spokesman Svein Michelsen says Foreign Minister Espen Barth Eide regards the mission as inherently dangerous and that activists risk being exploited by groups they would not want to support. The minister believes there is no humanitarian crisis that would warrant such a delivery, the spokesman says. Activists said Thursday that the minister's comments would change nothing. The Estelle is carrying medical, sports and musical equipment, as well as children's books. Five European lawmakers -- two from Greece and one from each Spain, Norway and Sweden -- are on board.